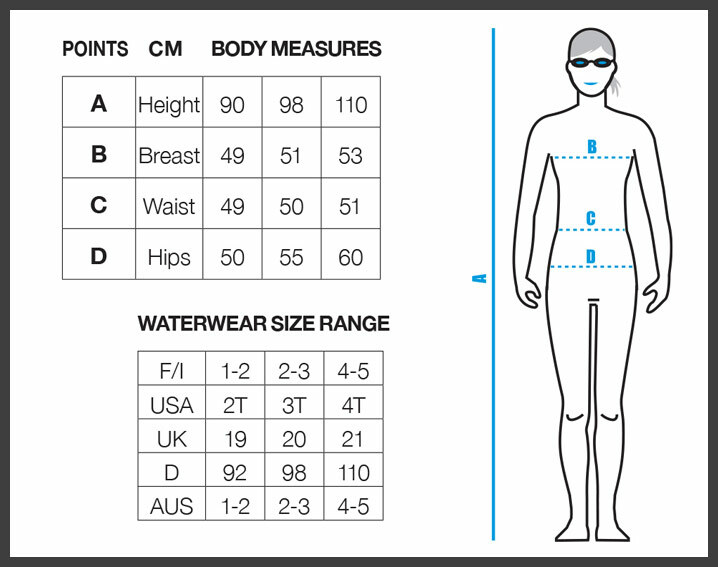 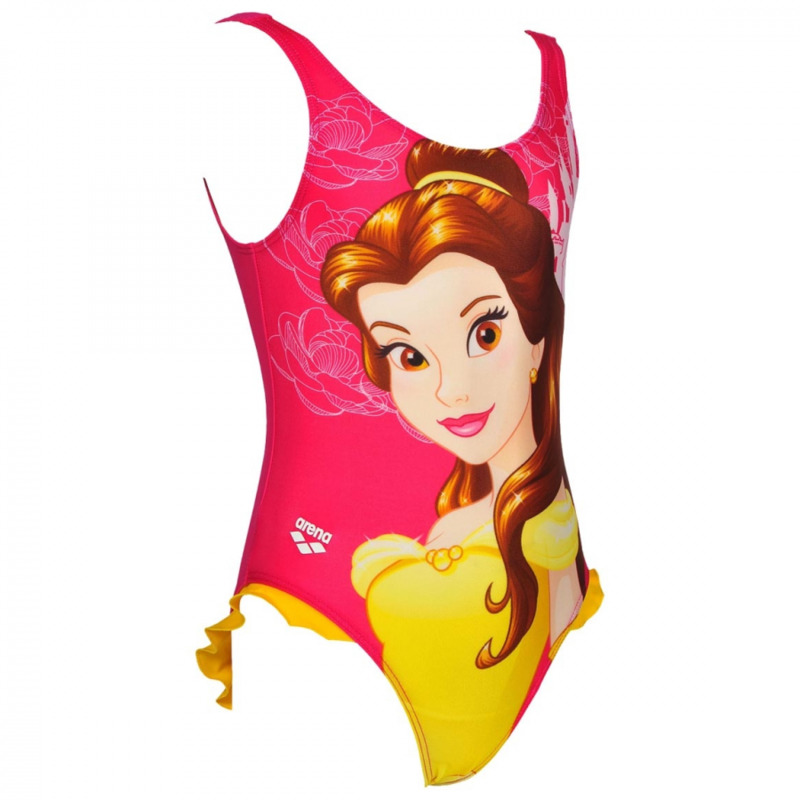 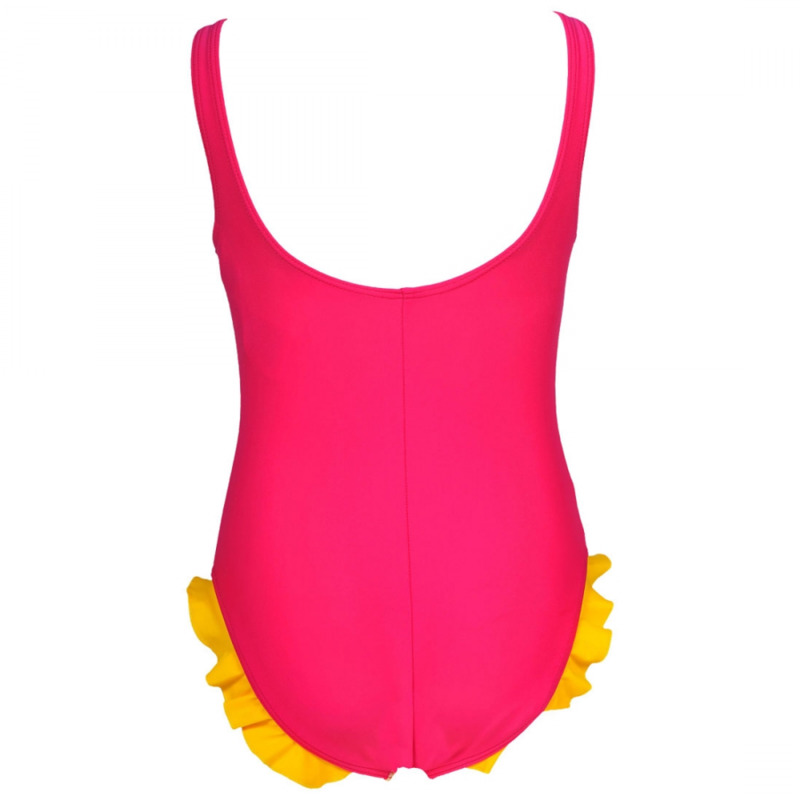 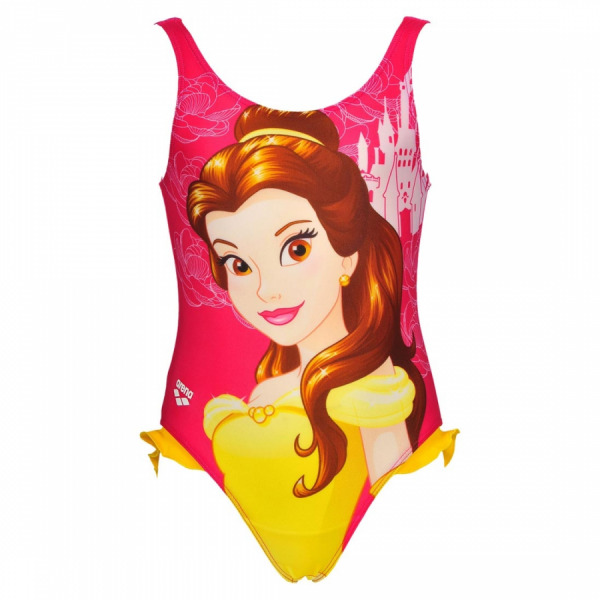 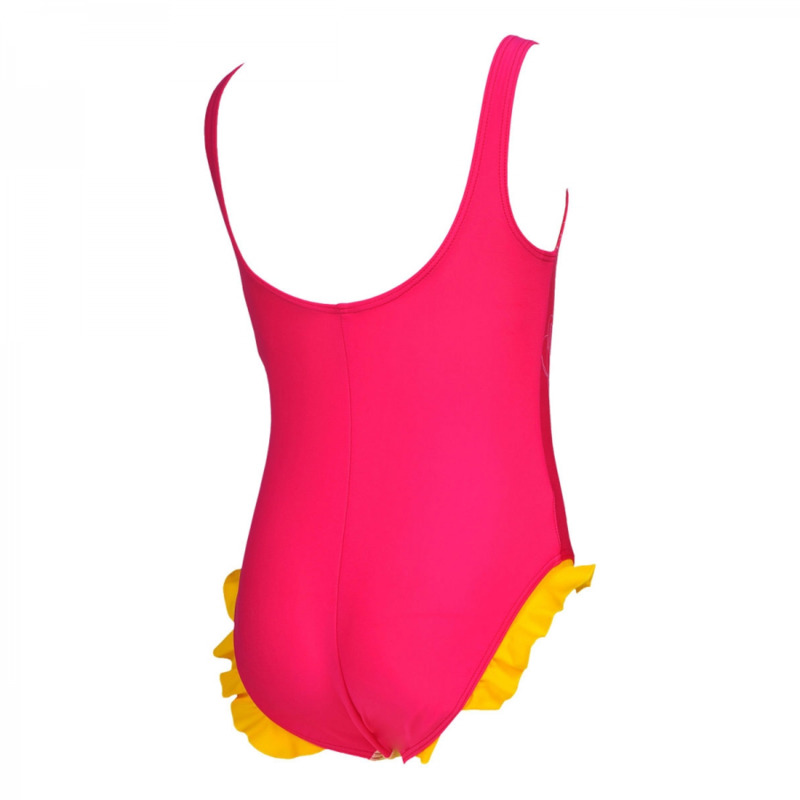 The Beauty and the Beast pink swimming costume for little girls is made from MaxFit material which has high elasticity and superior softness for maximum comfort in the water. 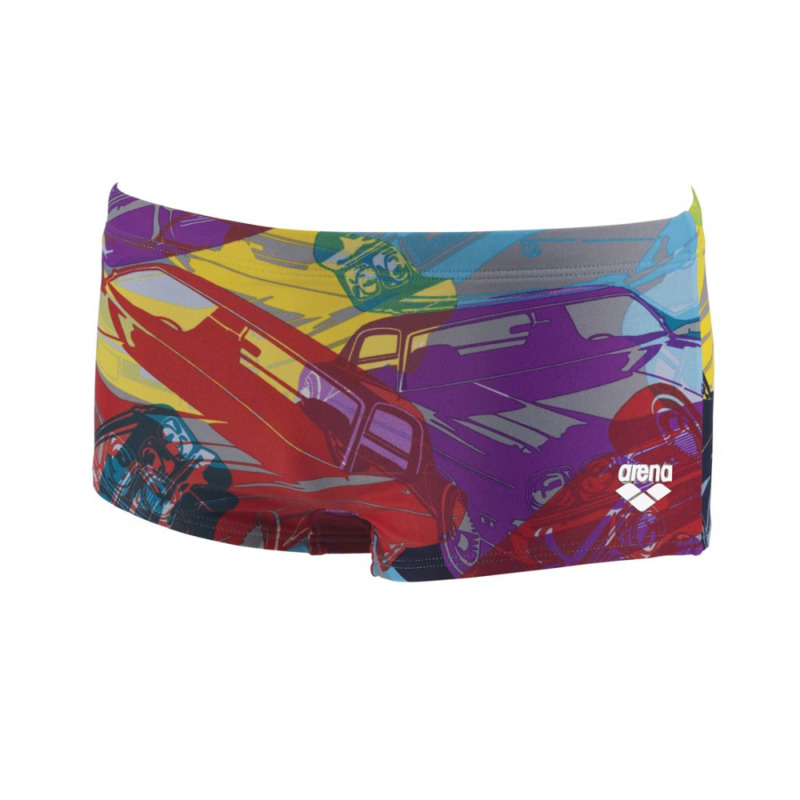 It features Belle on the front and has a pretty yellow frill at the top of each leg. 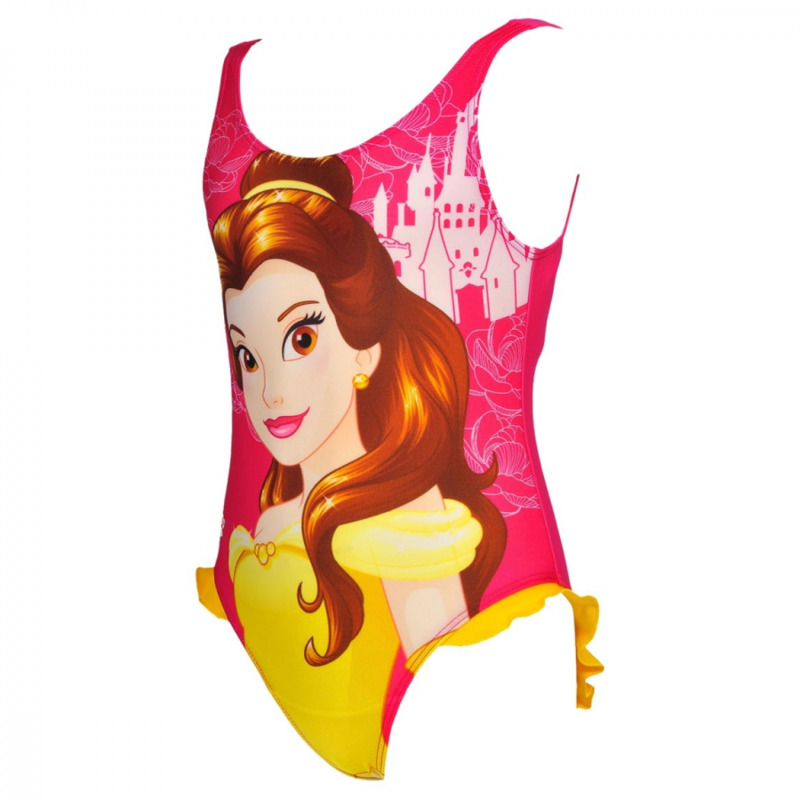 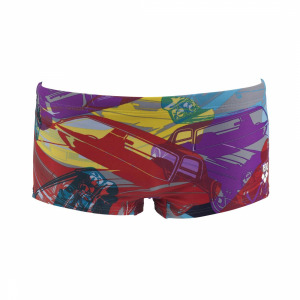 It is part of the limited edition Arena Disney range.